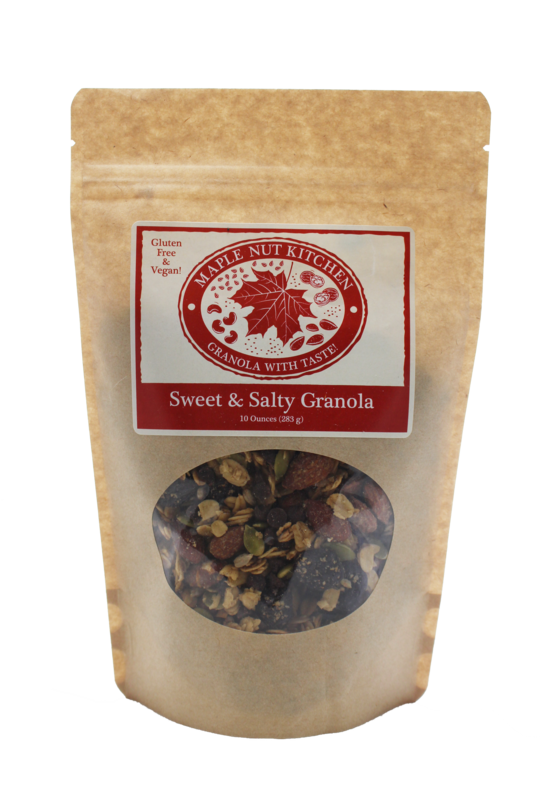 This Southern Cherry Almond Granola from Maple Nut Kitchen is one of the best granolas around. 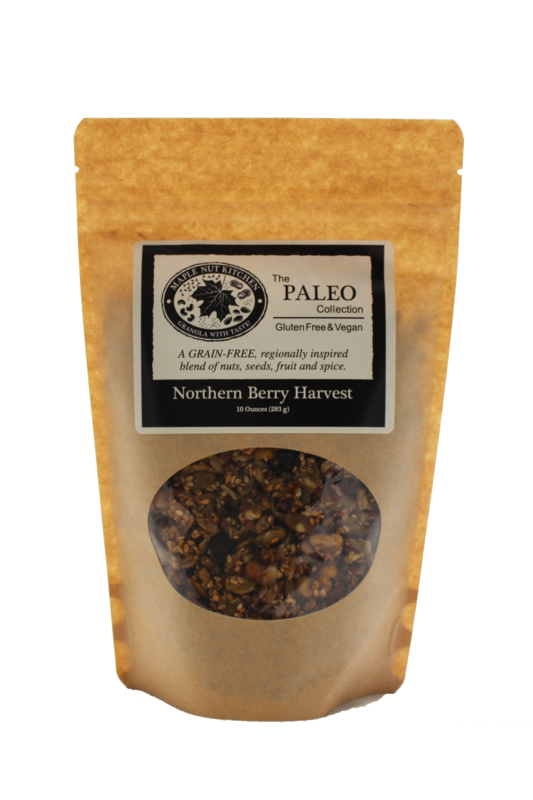 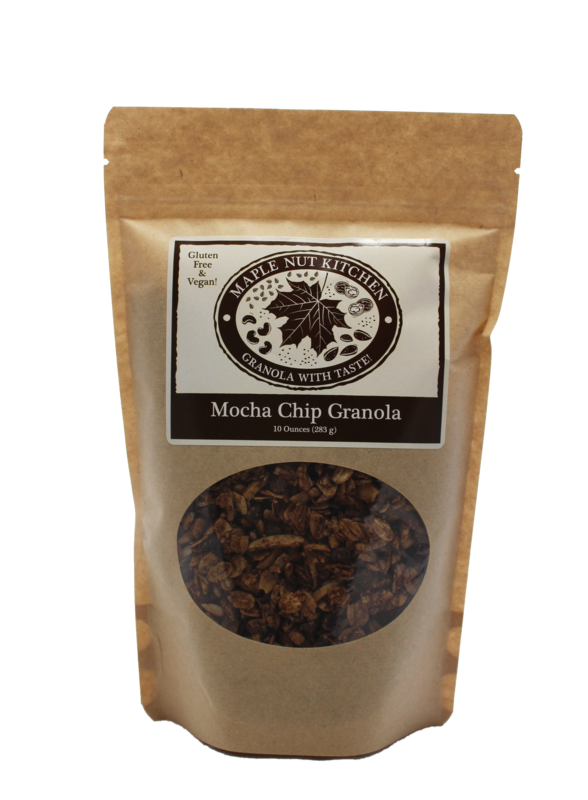 This granola is grain-free, Paleo friendly, gluten free, vegan and sulfate free. 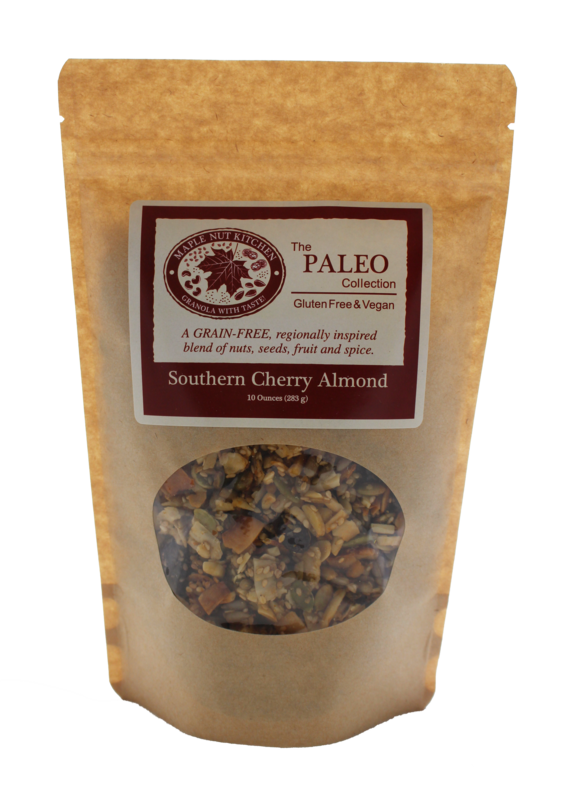 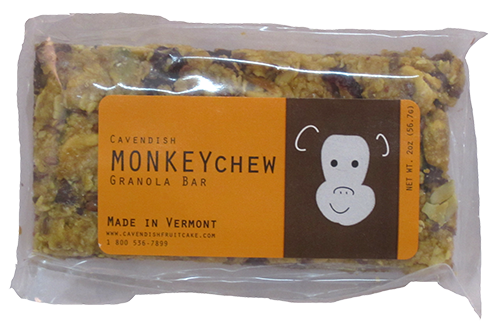 Ingredients: Almonds, dried cherries, unsweetened coconut chips, pumpkin seeds, sunflower seeds, sesame seeds, maple syrup, olive oil, pure orange extract, pure vanilla extract, salt and powdered ginger.